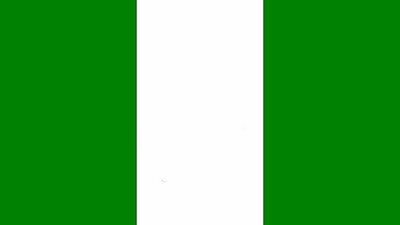 IHRC strongly condemns yesterday’s unnecessary use of violence by security forces against protestors marching to demand the release of the leader of Nigeria’s Islamic Movement. The demonstration was called to draw attention to the ongoing illegal detention of Sheikh Ibrahim el-Zakzaky and his wife Zeenah. The demonstrators also called for an independent investigation into the massacre and subsequent killings of IMN supporters in Arba’een commemorations.